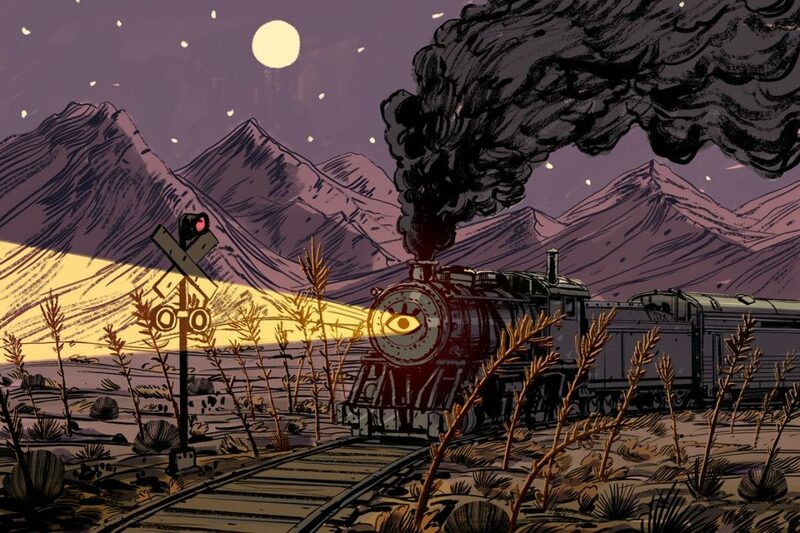 Jenesee is boosting the bandwidth on the PC video game “Where the Water Tastes Like Wine” with an interview she conducted with Johnnemann Nordhagen from Dim Bulb Games. The pair talk about American History, game development and QA questions. Disclaimer: Previously done for Good Shepherd Entertainment on their YouTube channel.